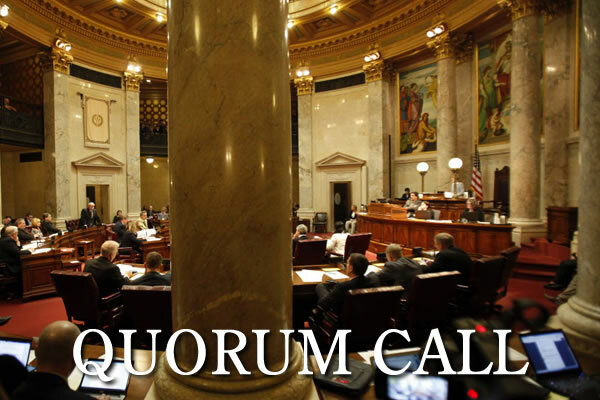 Though it passed via voice vote in both chambers, the issue has become a point of contention between GOP lawmakers and Tony Evers after the guv announced an executive order with a similar goal on the eve of the bill’s public hearing. The bill’s authors — Senate Majority Leader Scott Fitzgerald, R-Juneau, and Rep. John Jagler, R-Watertown — said Evers didn’t reach out to them before signing the executive order. The dispute didn’t come up on the floor before the bill was approved. The bill also would change the definition of “intellectual disability” in rules promulgated by the Department of Health Services.